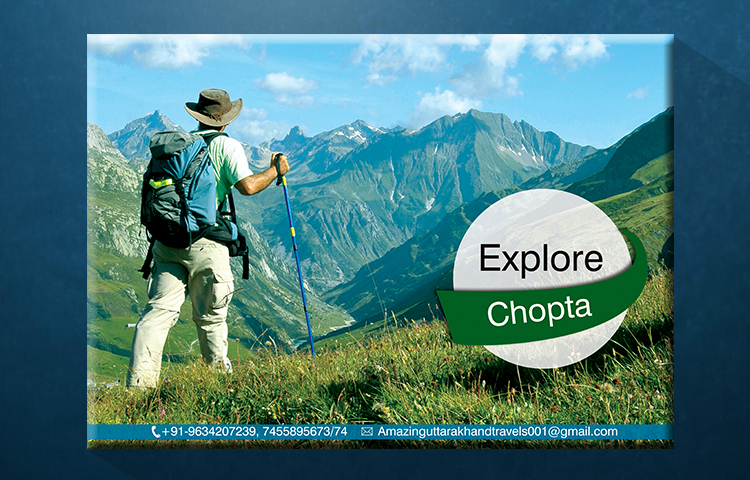 Travelling is the best experience one can give to their loved ones. 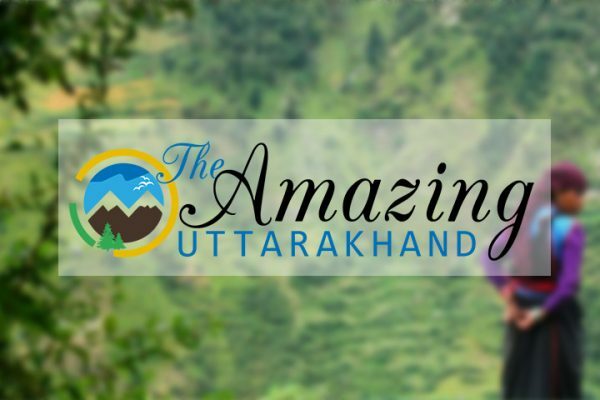 Amazing Uttarakhand is one of the well-known travel agency in uttarakhand, working primarily in the domain of travel and tourism in uttarakhand and associated regions. 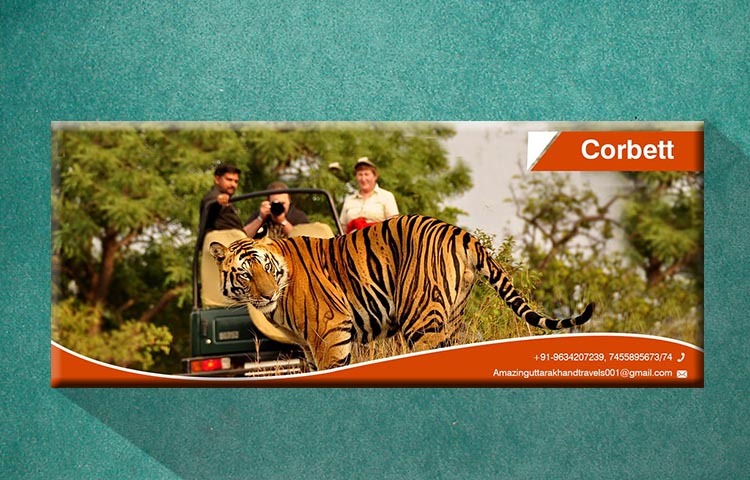 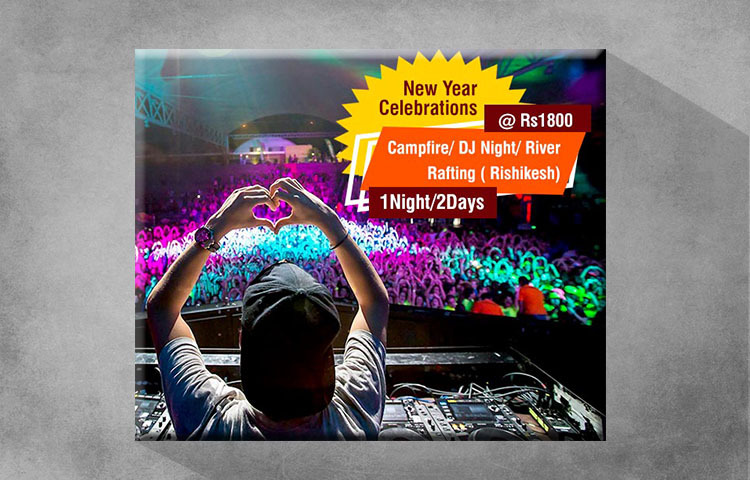 The team has organized vacations for many travel enthusiasts over a period of last 8 years. 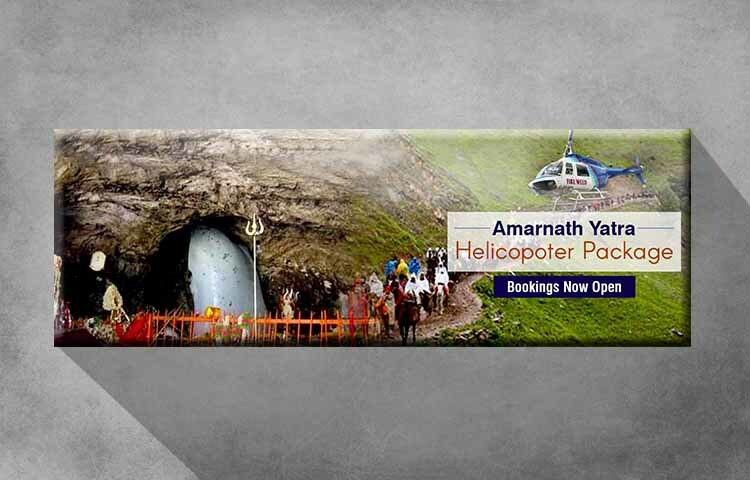 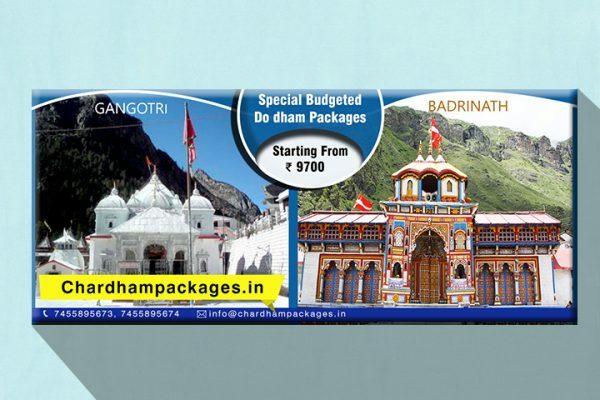 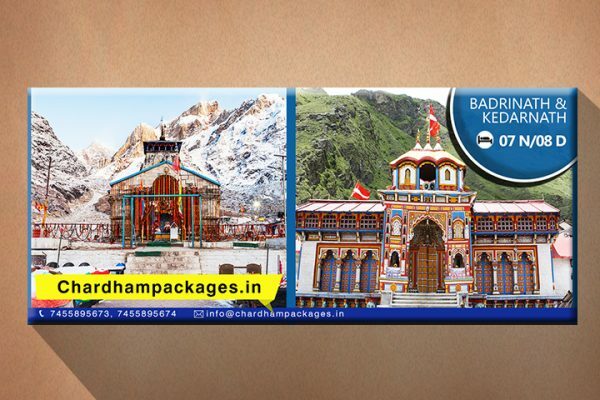 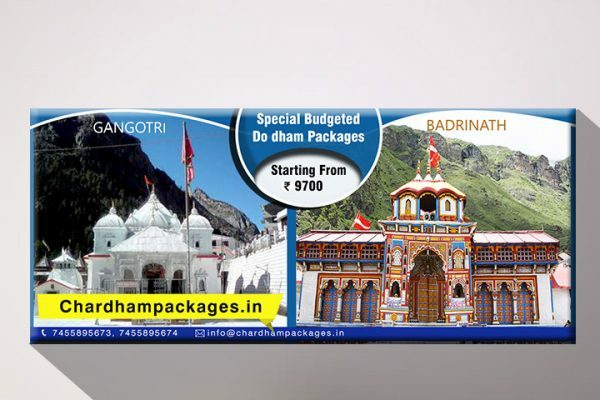 specializing in chardham yatra of uttrakahnd amazing uttrakhand cater to the requirements of Chardham Travellers separately. 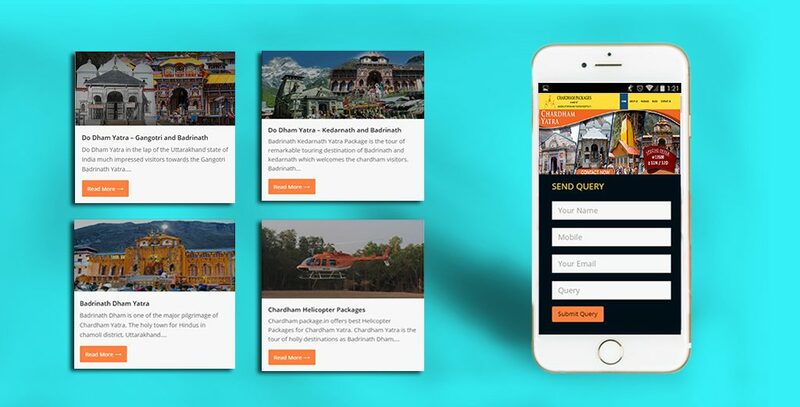 We at Eduhive associated with this renouned travel agency to provide and help them on the digital presence. 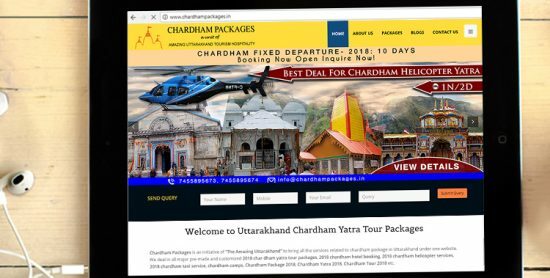 We initiated the process by improving the UI and navigation of the website chardhampackages.in. 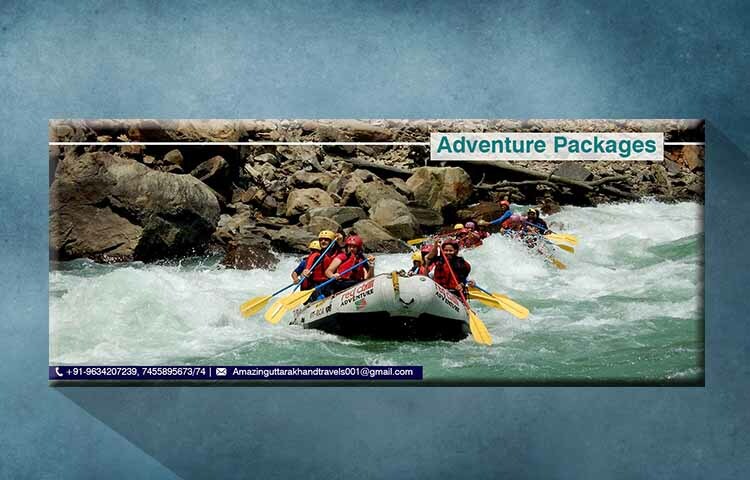 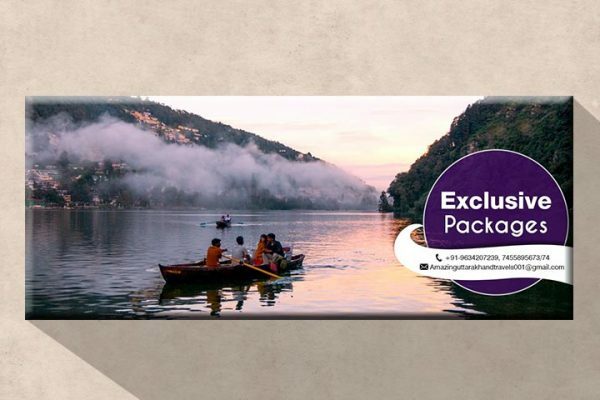 On the second phase we took onto the task of developing a website under the brand name the amazing uttarakhand providing more than 100 different packages for various types of activities, locations across uttarakhand. 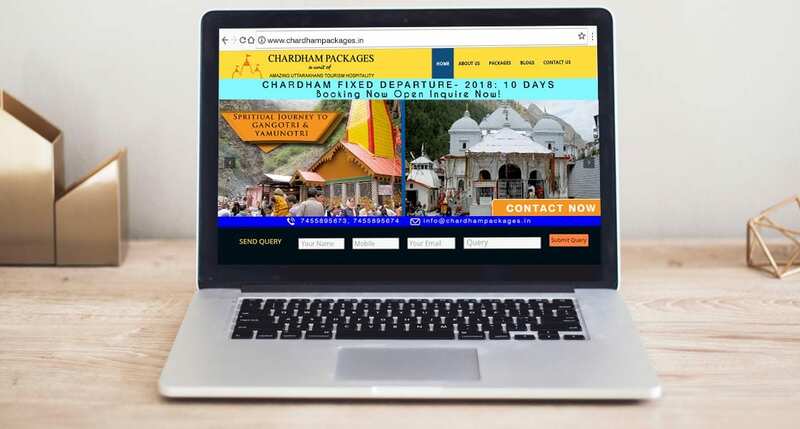 The sites have been then linked to payment gateway the customer can easily get there packages customized and then pay online as per the quote provided by the team of Amazing uttarakhand. 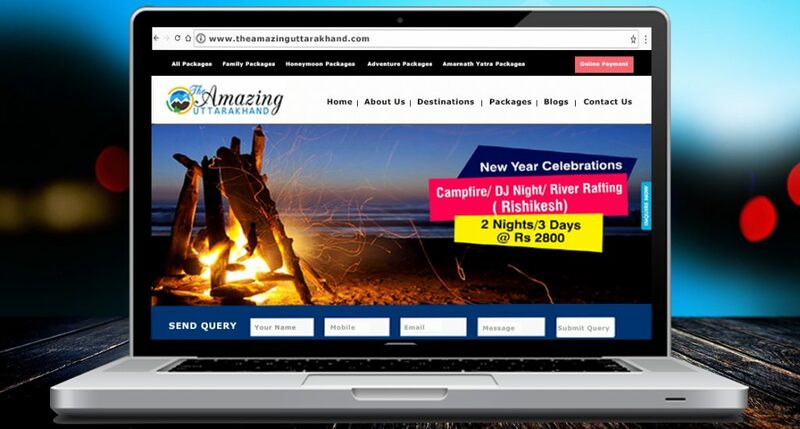 Creative studio provides continuous support to manage, maintain digital platform presence and website to the team of The Amazing uttarakhand.